The acting efforts are not reason enough to watch the lackluster and colourless Guddu Rangeela. Director Subhash Kapoor's upcoming film "Guddu Rangeela", starring Arshad Warsi and Amit Sadh, will release on 3 July. The "Jolly LLB" director, who deals with socially relevant issues through his films, has taken up the subject of khap panchayat in "Guddu Rangeela". 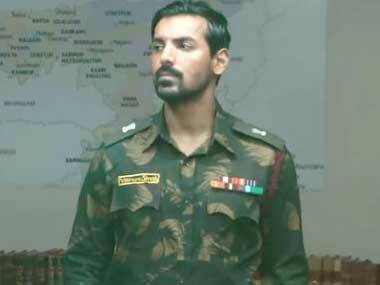 Filmmaker Shoojit Sircar believes his Madras Cafe actor and producer John Abraham is a "marketing genius". Production banner UTV Motion Pictures is upbeat about the movie, made at a budget of Rs 12 crore. Chetan Bhagat's eight-year-old son makes debut with Kai Po Che! Kai Po Che! is a special film for Chetan Bhagat not only as an author but also as a father, as his eight-year-old son Ishaan makes his acting debut with the film. 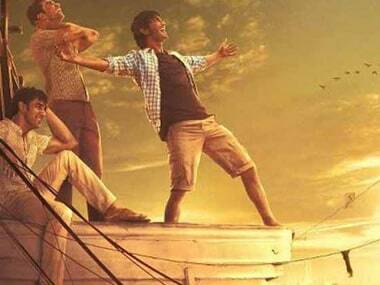 Movie Review: Kai Po Che good che! It is refreshing to see a friendship between three young men on celluloid, without a woman stepping into the equation to cause an imbalance in the predictable film format. Kai Po Che, a screen adaptation of the book, The 3 Mistakes of My Life, written by Chetan Bhagat, is a good film, but not a great film. 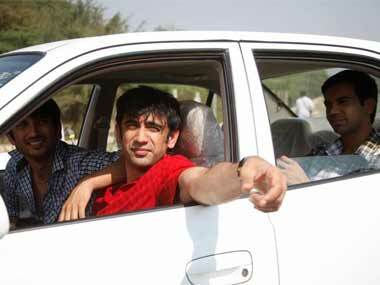 Amit Sadh says his forthcoming film Kai Po Che! is emotional, and will appeal to one and all. Chetan Bhagat admits that comparisons between Kai Po Che! and 3 Idiots, based on two of his books, are inevitable, even though they are entirely different. However, he says Kai Po Che! is as good as 3 Idiots. 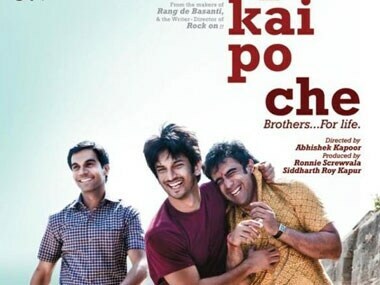 After receiving positive response at the Berlin International Film Festival, Kai Po Che! will now have a gala premiere in Mumbai and it will be attended by who-is-who from Bollywood.